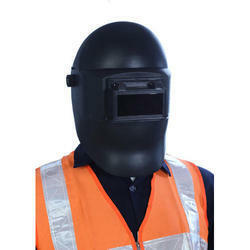 Our range of products include welding mask and black welding mask. High quality Welding Mask made out of PP material with thicker and more durable shell. Marine offshore structures like Platforms, Jackets, Rigs. Industrial Sectors like Engineering, Automotive, Vehicle Manufacturing, Railways. 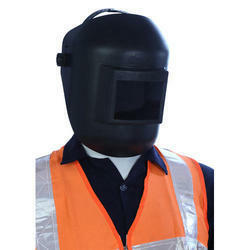 These helmets protect eyes, face and neck from flash burn, ultraviolet sparks, infrared light and heat. Black Welding Mask made out of PP material with thicker and more durable shell.